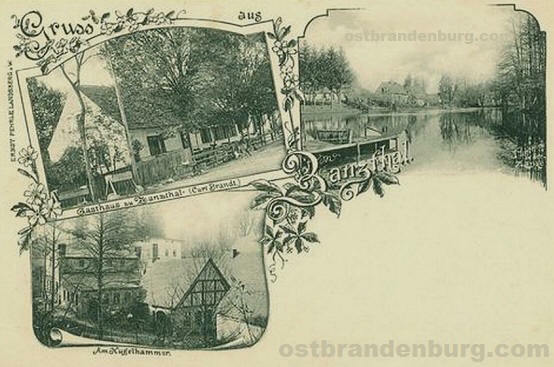 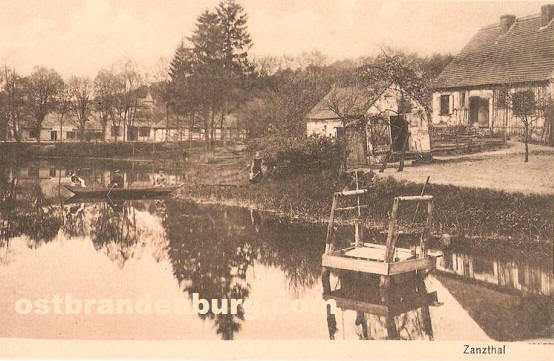 Here are a selection of digital scanned images of vintage picture postcards of the village of Zdroisko in the Lubuskie province of western Poland. 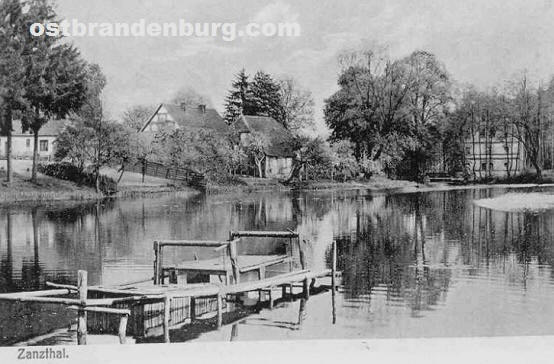 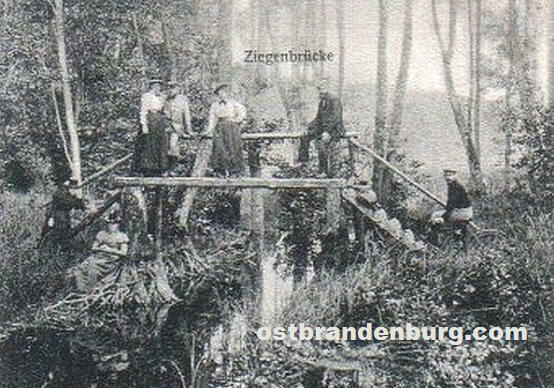 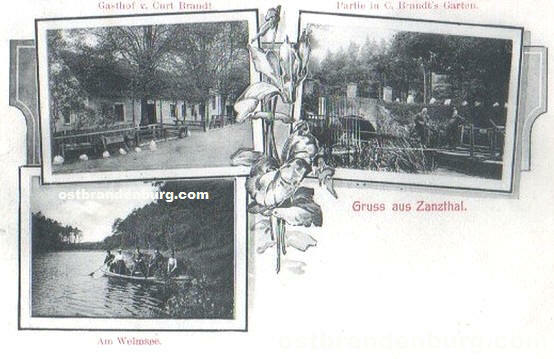 Prior to 1945 Zdroisko was called Zanzthal and part of the Prussian province of Brandenburg / Neumark in Germany. 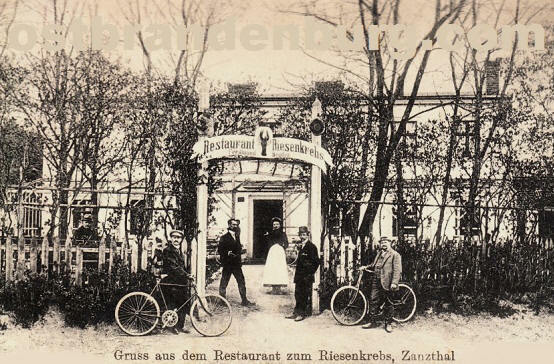 Come back soon to see more of old Zdroisko.